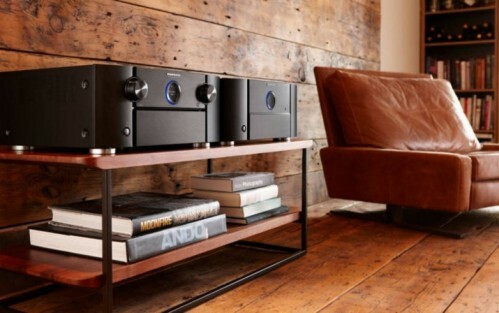 Marantz offers two product line-ups. “The Range” series is known for offering the most flexible system building options imaginable for every lifestyle. And at the very high-end, the “Premium Series” guarantees hi-fi purists the ultimate listening experience. Further product categories have been developed over the years such as The ‘Reference’ models, faithfully reproducing the purist musical emotion. 11.2 channel AV Receiver with 9x 200 W amplification power! "A brand-new Marantz Musical Phono EQ phono preamp stage"